Binance Coin, currently ranked #7 by market cap, is up 3.01% over the past 24 hours. BNB has a market cap of $2.39B with a 24 hour volume of $180.11M. Binance Coin is up 3.01% over the past 24 hours. 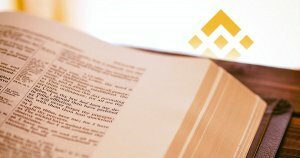 Sign Up for Binance CryptoSlate will earn a small commission when you sign up.